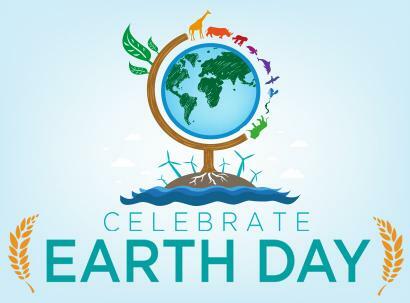 On April 22, we're celebrating Earth Day on all four EFSC campuses with a variety of activities, giveaways and of course free food. Click for info on Cocoa's event. 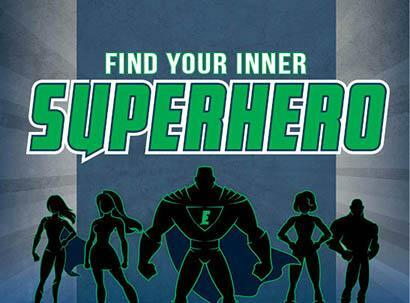 The EFSC Career Planning and Development Center invites you to stop by and find your inner superhero April 22-25. Click for details. Join us for an exciting panel discussion on April 25 featuring community professionals. Click for more information. 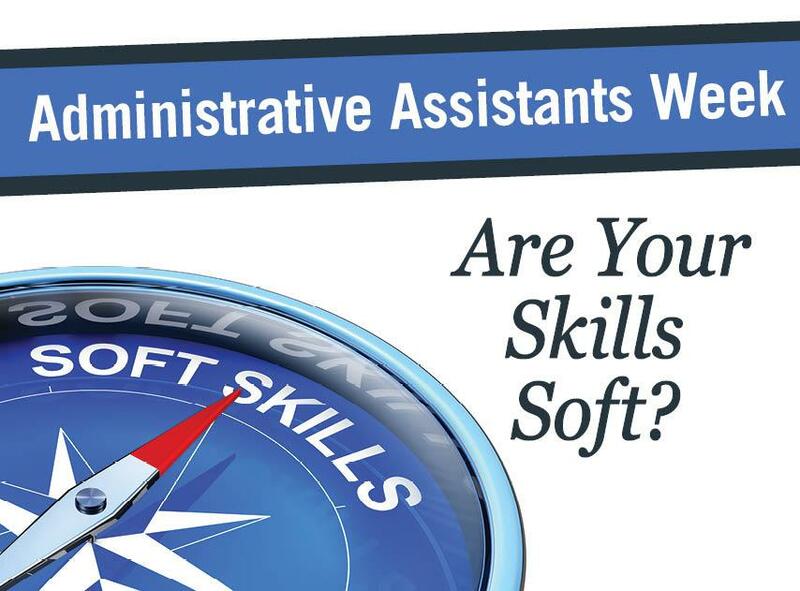 Qualified for work-study or looking to earn Service-Learning hours? 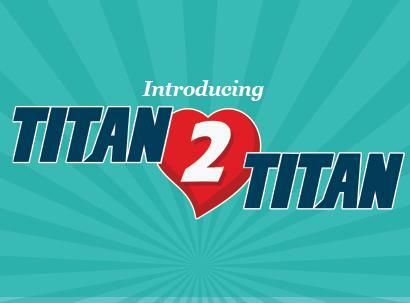 Become a Titan Tutor, and assist at-risk kids with academics in after-school programs! Click for details. EFSC's new Titan2Titan program provides assistance to students, faculty and staff through a food pantry and professional clothing closet. 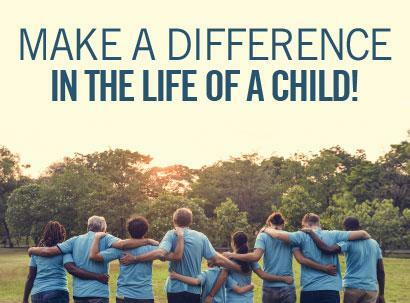 Learn how to participate, donate or volunteer today! The Cocoa EFSC campus is a fun place to be a student — thanks to the hard work of your Student Government Association (SGA) and Office of Student Life. Both groups are supervised by the Director of Campus Student Activities. You can get involved by joining a Cocoa Campus student club or taking part in Student Government. Enjoy our welcome back events and final exam week de-stressors during Fall and Spring terms, plus special activities dedicated to cultural activities, wellness, the arts, and more year round. Or maybe take a break and enjoy one of the many on-campus dining options EFSC has to offer. Have recommendations to improve your student experience? We welcome your input!